Looking to get a track day car for approx $5000 stock, I can spend some in parts and do work myself. 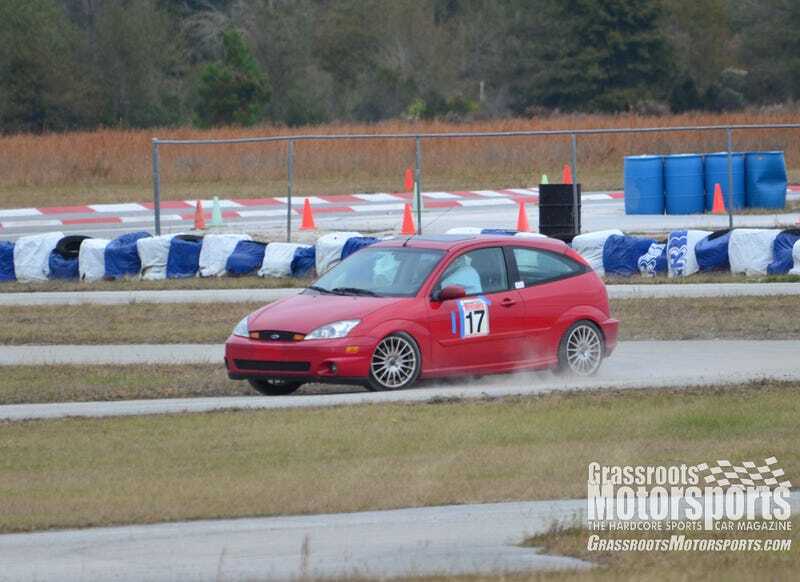 Main uses are autox’s, occasional track day, and SCCA Targa assuming they do it again. NA and NB Miatas are out because they are too small. Car needs to fit a 6'4" 275 lb driver. I have not driven but am looking for an SVT Focus. Also have searches set up for F Body cars. Would an EP3 fall into this range? I plan to share the car with someone much less mechanically inclined so I need to keep reliability in mind for when they have it. Similar to BJohnson11 but different enough for another post. So far thought of: Fox Body, 1st Gen Speed3?, F Body, SVT Focus, Mini, NA Miata, NB Miata. . .